Potentially mixed-use with residential and employment activity. RATIONALE: The site is currently operating as a Travis Perkins (Builders’ Merchant). 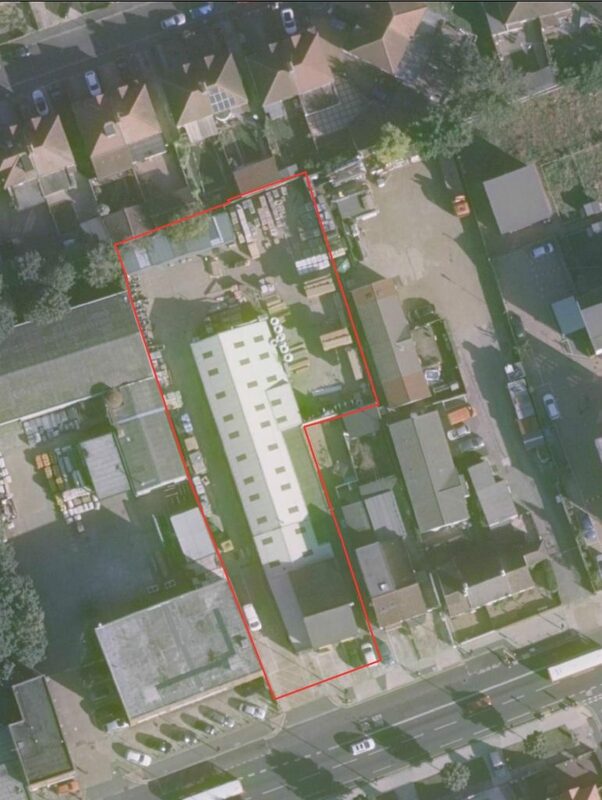 Potential redevelopment proposals may wish to ensure the existing builders’ merchant, which provides an important local supply of building materials that supports London’s housing growth, is incorporated as part of a residential-led mixed use scheme.